OURS OR THEIRS: WHOSE UFOS ARE THEY ANYWAY? Much as with the Argentinean case published in INEXPLICATA earlier this month (“Argentina: No UFOs in Rio Cuarto, Just Drones”) a number of recent UFO cases (CE-1s) and photographs may well be disproved as being manmade UAVs. This creates another problem – throwing the bona fide UFO photos and reports out with the electronic bathwater. Dismissing UFO sightings as incidents involving airplanes is not new, but blaming them on prototype tests, experimental aircraft and the wonders of the military-industrial complex can only be taken so far. “Let us now compare the object sighted by Antolín Medina in Chantada in March 1980 with one of the UFOs photographed in Belgium nine years later, specifically during the 1989 flap. […] It was said at the time that the triangular flying objects seen and photographed in 1989 and 1990 over Belgium were nothing more than U.S. B-2 bombers. This is the last straw – someone had to say something! But the problem is that were facing the same old story. “Someone” took the citizens of the late 20th century to be imbeciles and hicks. See here: These modern bombers, 21 meters long and 52 meters wide, make a deafening noise as they fly, lack any kind of nocturnal illumination to avoid detection. In other words, not in the least similar to the silent and “disco-friendly” triangular objects seen in the skies over Belgium, measuring at least 70 meters from side to side, spinning on their own axis, and able to remain suspended barely 50 meters over the ground on more than one occasion. “Wait, there’s more. If Northrop Grumman, the airplane’s builder, delivered the “Spirit of Missouri”, the first B-2, to the U.S. Air Force on 17 December 1993, how could this device have flown over Belgium four years earlier? Who can believe that an experimental aircraft with a 2.1 billion dollar price tag could be sent for nocturnal flights over Belgium, when the only operating base for the aircraft at the time was in Whiteman, Missouri?“The Belgian Air Force itself scrambled several F-16s to intercept it, which is unexplainable when we consider that a bomber belonging “our American pals” or NATO (the same thing) would supposedly have the Belgian authorities’ permission and awareness. Similar efforts were made in the 1990s to explain away triangular UFOs in Argentina as tests of TR-3B reconnaissance airplane over Patagonia. In later years, triangular craft over South America were explained not as tests, but overflights of less-than-friendly governments such as landlocked Bolivia. The reason? Inspections of an extensive uranium deposit that allegedly exists in the Los Frailes cordillera, with reserves in excess of 100,000 tons, and which have attracted the attention of another less-than-friendly government: Iran. The inevitable question arises – wouldn’t spy satellites be better suited for such a task, and might the true nature of these triangle sightings have little to do with espionage or military hardware tests? During a spectacular lightning storm in the Bolivian city of San Ignacio de Velasco on 17 January 2012, an amateur cameraman picked up what appeared to be a triangular UFO with lights at each vertex. 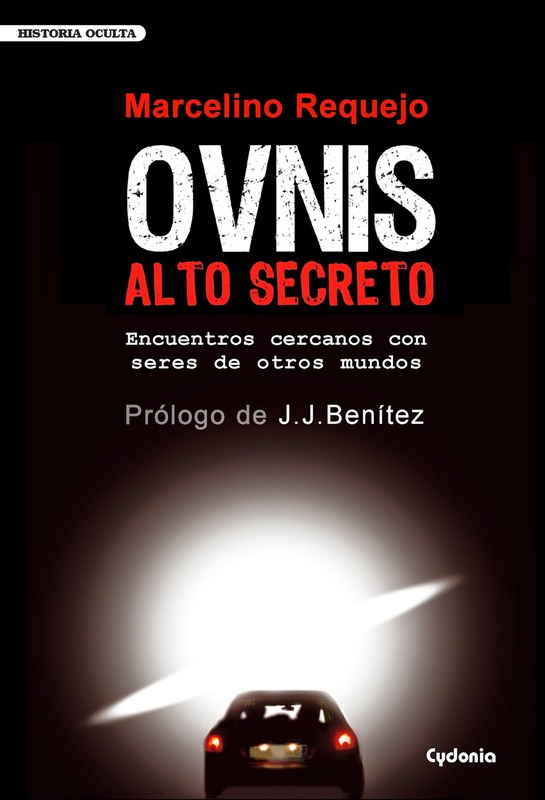 The video was broadcast on Bolivia's UNITEL network, causing a tidal wave of controversy between those who considered it a fake and those who accepted its authenticity - either as UFO or a U.S. intelligence craft. The video can still be seen at https://youtu.be/k1V-dxzwaTw. STRANGE OBJECT PHOTOGRAPHED OVER EL AVILA PARK IN VENEZUELA!